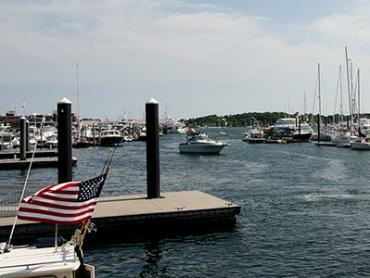 The Bay State has the oldest and largest fishing communities in the country. It is also the summertime home of all the East Coast’s favorite fish. 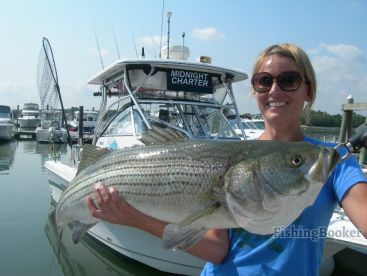 No surprise, then, that Massachusetts fishing charters offer serious action for any style of angling. 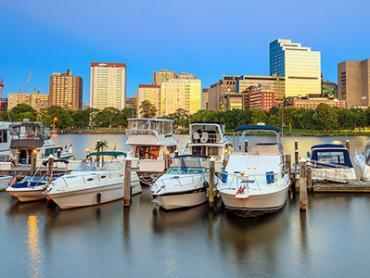 Stroll along historic red brick waterfronts to where your boat is waiting. 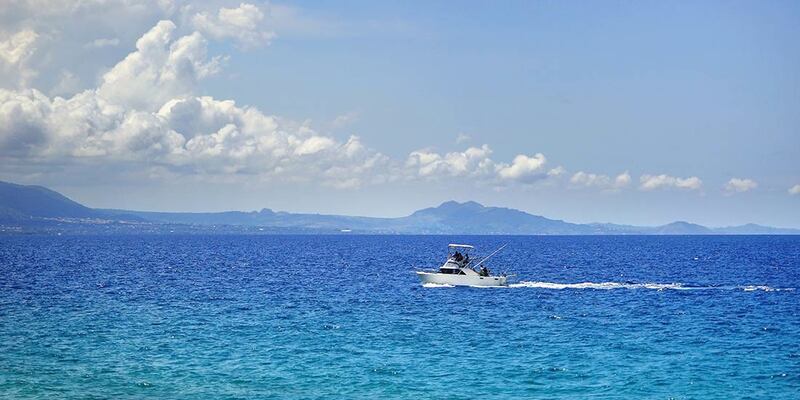 You’ll be greeted by a captain from a generations-long line of fishermen who will take you out in search of the biggest and tastiest fish in the sea. Fishing doesn’t get better than this! 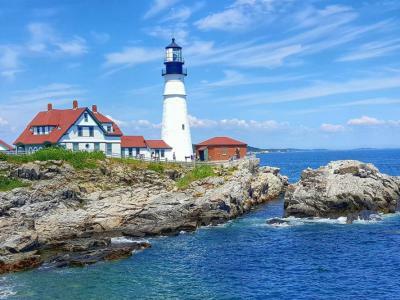 When you think about fishing in the Pilgrim State, what probably comes to mind are fleets of commercial boats pulling into Boston Harbor loaded with Cod and Pollock. These traditional fisheries are important because they are around all year—but they’re far from the whole picture. Spring through fall, a huge range of species shows up and anglers flock to the coast for a chance of catching them. The deep sea fishing Massachusetts enjoys each summer is enough to rival even the legendary waters of the Outer Banks or Long Island. 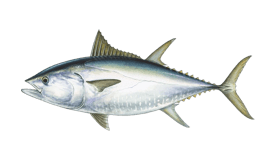 Huge schools of Bluefin Tuna fight Blue, Mako, and Thresher Sharks for every bait. If you’re after high-octane, heavy tackle action, you’ve come to the right place. Looking for something a little less intense? 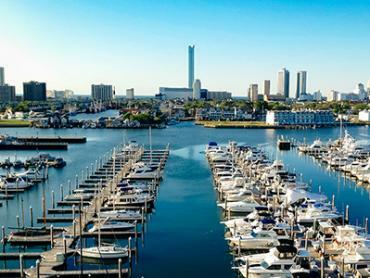 Saltwater fishing in Massachusetts can be as fun for families as it is for sportfishing fanatics. Nothing beats a day pulling in Flounder, Seabass, Tautog, and Scup in the bays. If you fancy adding some fight to the freezer-fillers, you can try your luck against the huge Bass and Blues which hunt in the shallows. If you don’t like the sea at all, you’ll be happy to hear that the state’s freshwaters are also outstanding. Hundreds of rivers and streams hold Trout and annual runs of Salmon and Stripers. Lakes and reservoirs are home to landlocked Salmon and Black Bass. There really is no limit to what the area can offer. Of course, your experience will be very different depending on where wet your lines. Some areas specialize in a certain style of fishing and the regulations themselves can be different depending on where you go. 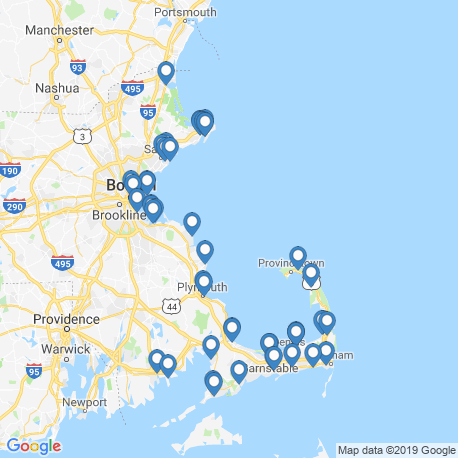 Here are the main places you can fish in Massachusetts. Massachusetts’s “fish hook” needs no introduction among saltwater enthusiasts. Anglers journey from across the Northeast to fish here each summer. 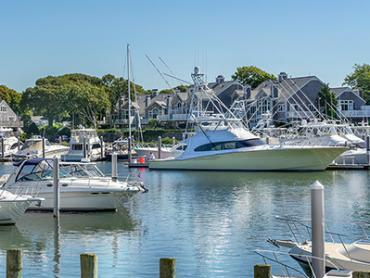 If you’re after monster Tuna, Sharks, Stripers, or Bluefish, this is the place for you. 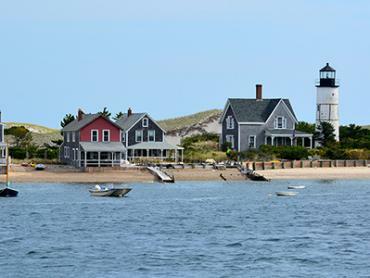 “Lower” Cape towns like Provincetown and Orleans have the best offshore action, while Dennis, Barnstable, and other “Upper” Cape areas are great for food fishing. 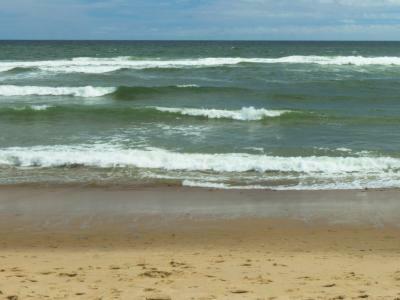 Wherever you go, you’ll need to book well in advance if you’re visiting Cape Cod during high season. 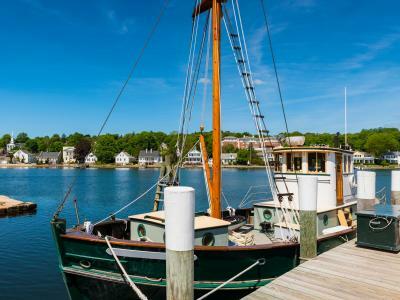 Home to America’s oldest port, Gloucester, Cape Ann is the place to go if you’re after Pollock, Haddock, Halibut, and other delicious groundfish. 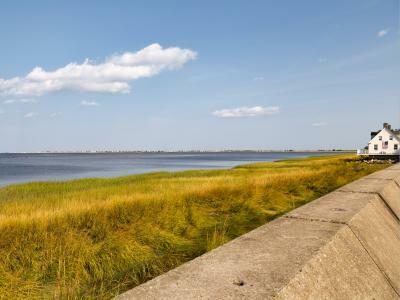 The area also has a great Striper and Flounder bite and is within easy reach of the Bluefin grounds further south. 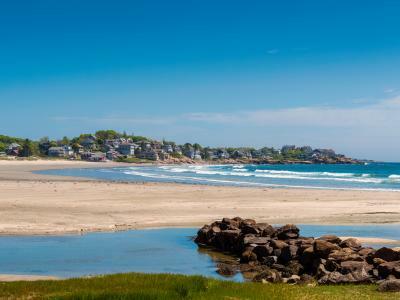 Cape Ann and the nearby Plum Island offer all the beauty of Cape Cod without the huge crowds. 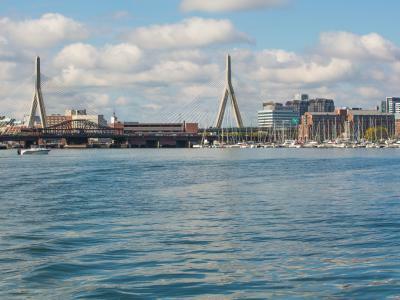 Boston has a lot going for it both on and off the waters. The state’s cultural hub has enough happening to keep even the most energetic adventurers or hyperactive children entertained. Boston Harbor is also home to some of the biggest Stripers in the state. Quincy has long been a respected Flounder fishery and the legendary Bluefin grounds are still within reach on longer trips. 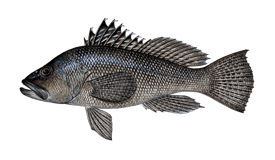 Buzzards Bay is the place to go if you want to load up on delicious Black Seabass and Tautog, especially out of towns like Falmouth and New Bedford. 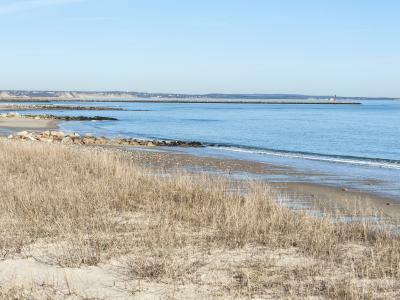 Buzzards Bay is also one of the only places in the state where you can still catch Cod, as fishing for them is completely prohibited to charter boats north of Cape Cod. If you’re after early-season Stripers, Bourne is a great spring spot. Fish from a boat around the mouth of the Cape Cod Canal or walk the banks all the way up to Cape Cod Bay. The Connecticut and Merrimack Rivers are the best for anadromous fish like Striped Bass and Atlantic Salmon. If you prefer lake fishing, Quabbin Reservoir is as varied as it is vast, with Kokanee Salmon, Largemouth and Smallmouth Bass, and four different species of Trout: Lake, Brown, Rainbow, and Brook. During the winter, ice fishing is very popular on smaller coldwater lakes, both on the mainland and out on Cape Cod. Whether you’re fishing a local stream or the deepest reaches of the North Atlantic, you’ll need a Massachusetts fishing license before you can make your first cast. Catch limits and seasons differ depending on where you fish. Fishing with a guide will keep you within the law and get you on some real monsters, too. Charter captains aren’t hard to find here and the states’ ancient fishing tradition means that locals simply don’t tolerate unskilled guides. Massachusetts is a place defined by its fishing. Much of the coastline goes into hibernation during the winter months, when the big migrations of people and fish move on. During the summer, hundreds of boats take to the ocean to show people just how good the bite is. 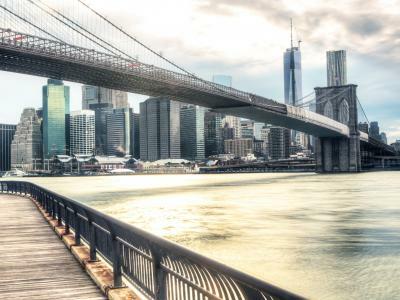 Whenever you visit, you couldn’t ask for a more scenic or historic place to catch great fish. Hardy anglers catch Cod and Pollock while freshwater enthusiasts hit frozen lakes for productive ice fishing. Most boats on Cape Cod are out of the water, but larger vessels often run year-round. The ice fishing Massachusetts has to offer may not make the headlines but it’s still well worth checking out. Otherwise, Boston Winterfest has ice skating, dog sledding, snowmen competitions, and more. 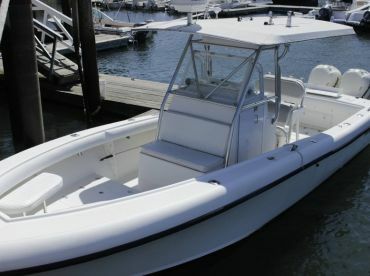 Celebrate Massachusetts’s incredible fishing heritage without actually going outdoors at the Hyannis Boatbuilders’ Show. 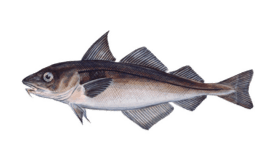 Otherwise, head out in search of Cod, Pollock, Halibut, and other resident groundfish. The spring season starts with a bang. 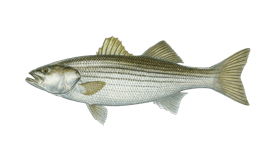 Good numbers of Striped Bass and Tautog show up in the shallows, and the first Bluefish appear towards the end of the month. Brook Trout really pick up in April, too. Up for some healthy competition? Join the Spring Sea Run Opener to take on big Stripers and support local charities in the process. Scup and Seabass are both open for harvest from May onwards. 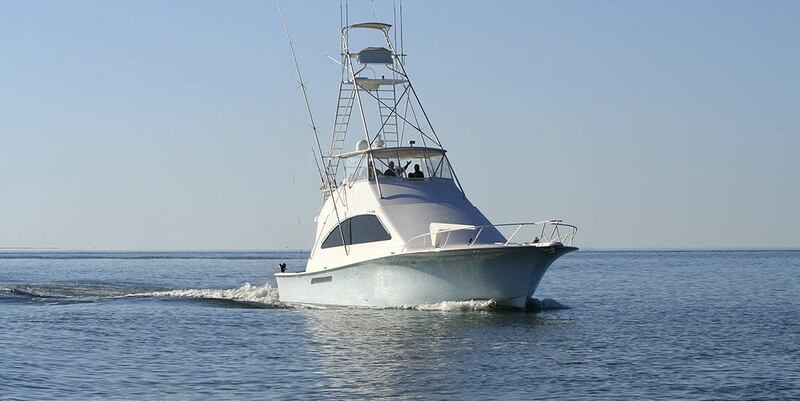 June is tournament season, with Hull’s South Shore Striper Tournament, Fairhaven’s Bad Daddy Tog, Seabass and Scup Tournament, Beverly’s North Shore Striper Blitz, and so much more. Tuna and Sharks show up in force. 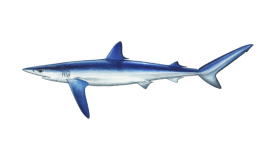 See the best of them at the North Atlantic Monster Shark Tournament in New Bedford. Boston Harborfest celebrates Independence Day with 6 full days of festivities. 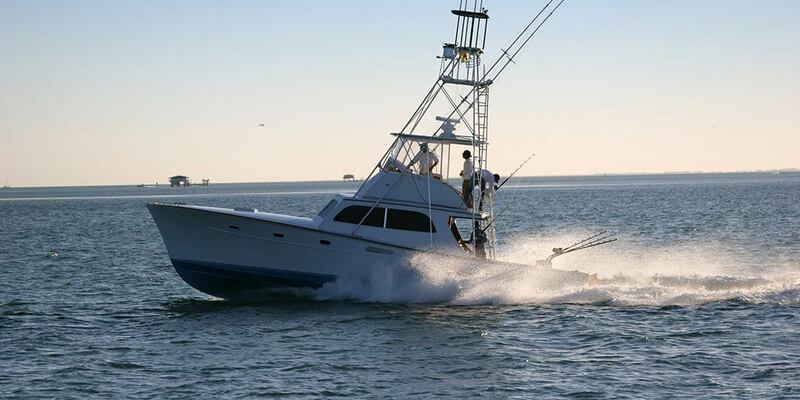 Everything from Stripers and Bluefish to Makos and White Marlin are around in August. If you’re looking for a challenge, the Gloucester Bluefin Blowout is about as good as it gets for competitive Tuna fishing. Head to East Falmouth’s Scallop Fest to enjoy these delicious shellfish. Otherwise, New Bedford’s Working Waterfront Festival has fishing contests, cooking classes, and so much seafood to enjoy. 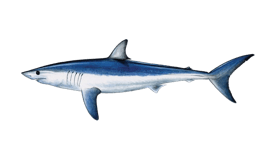 October is your last chance to take on deep sea pelagics like Bluefin and Yellowfin Tuna or Blue, Mako, Thresher, and Porbeagle Sharks. Head out for an epic battle as the summer season rolls to a close. 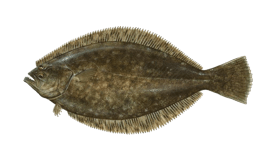 Most migratory fish have moved on but you can still find Tautog, Stripers, Bluefish, and Flounder inshore. 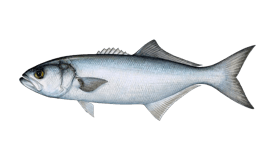 Offshore, Cod, Pollock, Halibut, Haddock, and more can show up if you brave the waves. Head to the First Night Arts Celebration to ring in the new year in style! There are Christmas fairs and parades in towns across the state, and ice fishing tournaments out on the lakes.